This sounds like it could be fun. and then I ask for a pic of anything you can think of. So to get this going I will ask for a pic of the first album you ever bought...over to you! 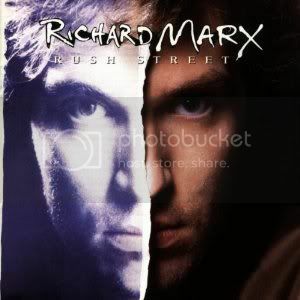 Rush Street-Richard Marx. 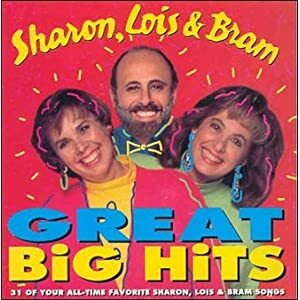 Got it on cassette when I was about 8 or 9. Show me a picture of your first pet. I had a dog very much like that stuffy, so of course I had to get the Ty! Show me a pic of a place where you want to travel? Show me a pic of the first member of a band you met. 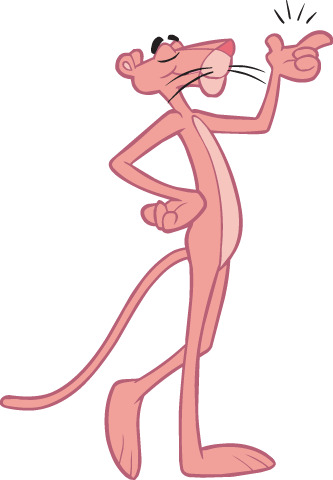 Show me a picture of your favourite wild animal. Show me the last book you've read. 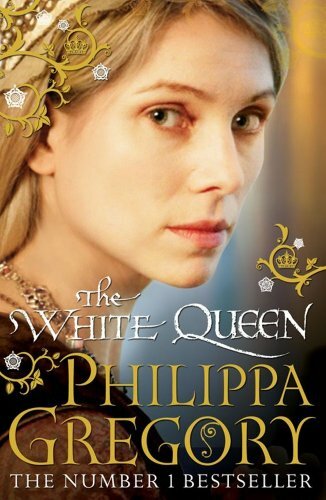 The White Queen by Philippa Gregory (all about the Wars of the Roses). Show me a pic of the last gig venue you went to. Elizabeth Taylor...my fav of all time! 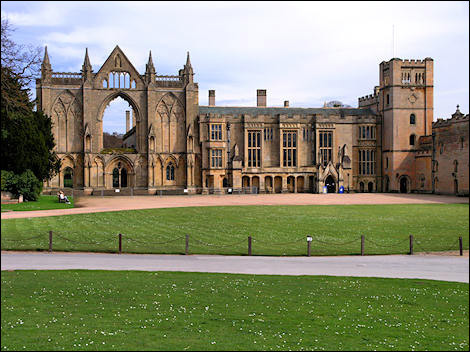 Newstead Abbey - The one time home of poet Lord Byron, 4 miles from my home. 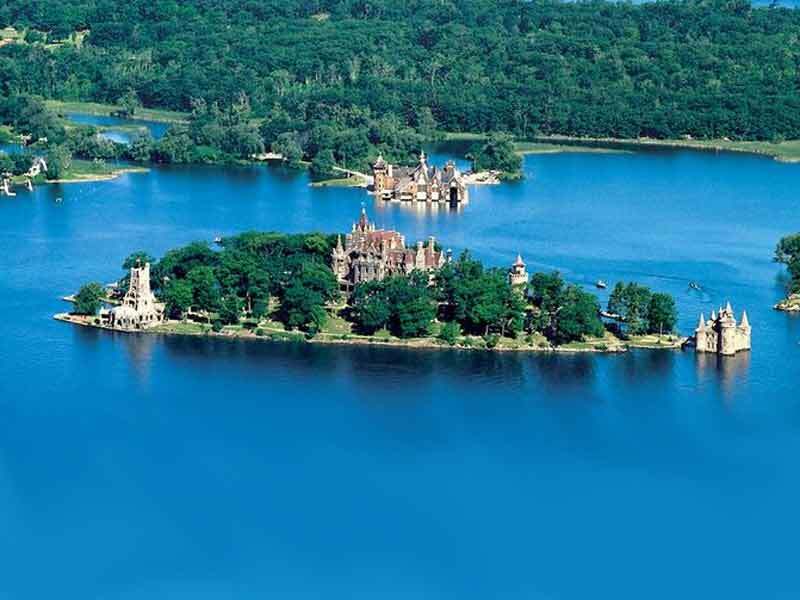 St. Lawrence River, home of the Thousand Islands!! 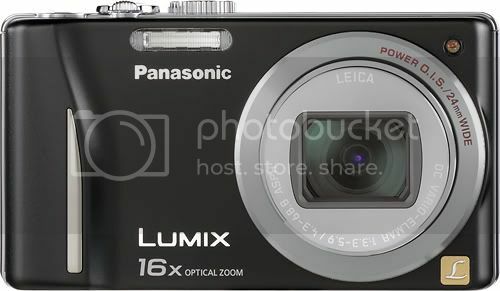 Show me a pic of the camera you use!! Show me your favorite smiley. Show me a pic of your fave Queen pic! !